(ATLANTA) January 5, 2017 — A commentary published in PLOS Medicine advises against promotion of consumption of artificially sweetened beverages (ASBs) in place of sugar-sweetened beverages (SSBs) in health policies. However, this commentary misses the mark in terms of the potential benefit of replacing caloric beverages with lower-calorie alternatives. On January 3, 2017, a commentary briefly reviewing the current scientific literature and policy reform surrounding SSBs and ASBs was published by Borges et al. in PLOS Medicine. In this commentary, ASBs refer to drinks made with low-calorie sweeteners (LCS), such as aspartame and acesulfame potassium. The authors assert that, “Given the lack of consistent data on the effectiveness of ASBs on weight control, the potential impact of bias from industry sponsorship in ASB research, the high generation of solid waste and water use, and the largely unknown long-term impacts of ASBs on human health and on the environment, we argue that there are sufficient grounds to advise against policies that directly or indirectly promote their consumption.” The report, which has been mislabeled as a “study” by many media outlets, was actually an opinion piece that did not offer any novel data. The authors continually state that the data on the health impact of ASBs is inconclusive. However, a recent systematic review and meta-analysis which considers all publicly available human and animal study data concluded that LCS are an effective tool for reducing caloric intake and can aid in weight loss.1 Moreover, Borges et al. 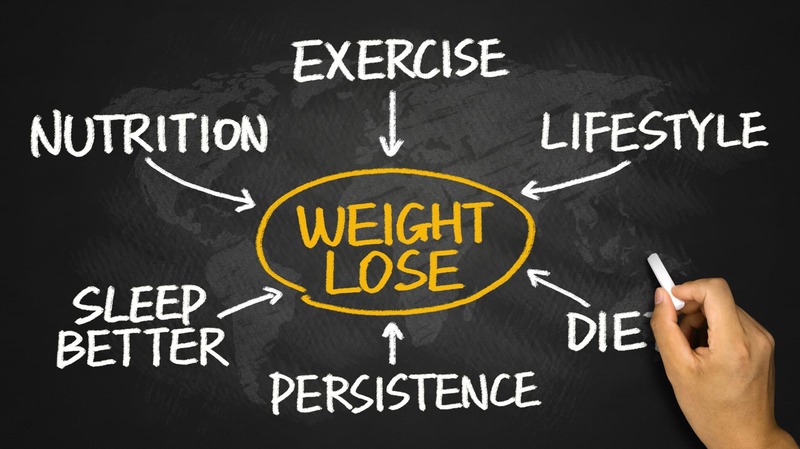 admit that randomized control trials examining the efficacy of LCS either demonstrate null results or confirm success in promoting weight loss. Finally, there is limited data to support the statement that LCS are an “environmental contaminant” and Borges et al. provided no evidence that the production of SSBs or ASBs is any more environmentally taxing than other foods or beverages. Responding to this opinion piece, officials from King’s College London and Public Health England spoke out about LCS. Dr. Alison Tedstone, chief nutritionist at Public Health England, said swapping to low or no sugar drinks “goes some way to managing calorie intake and weight”, especially for young people.